O’Briens has some nice wines, as usual, this season, some very keenly priced, others quirky and interesting. These offers run throughout Christmas. These wines are from two tastings I attended recently. A shorter version of this article appeared in the online Irish Times on 16th November, 2018. Decent, slightly sweetish plump fruits with good acidity. At €7.95, very good value. Attractive, plump, ripe melon and green-apple fruits. 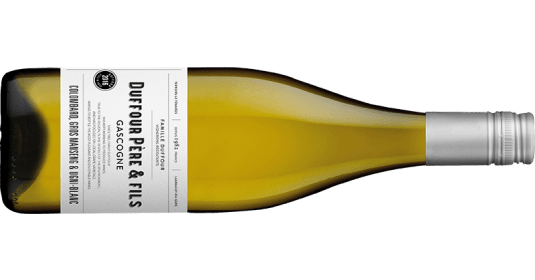 Perfect party wine, or with lighter salads. At €8.95, a steal. The 2017 vintage of this wine is very good: subtle fresh zesty wine with lovely green apple fruits. 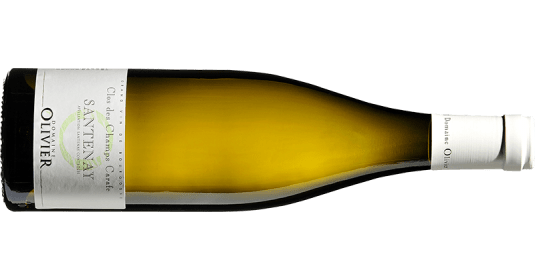 Great value for money; the perfect party white? 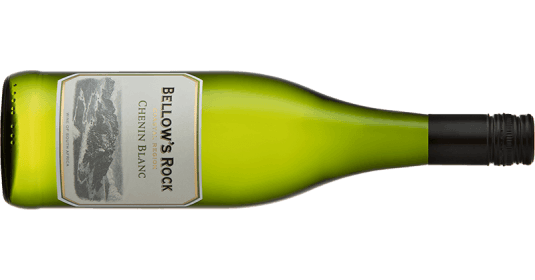 A very tasty crisp dry white with fresh peach and apple fruits. I’m not a Gavi fan, but this has all the classic Gavi slightly bitter quince and green apples, at a very competitive price. Very fresh and lively with floral aromas, and intense lemon zest on nose and palate, balanced out by pear and apricot fruits. Perfect with shellfish or smoked salmon. Refined crisp dry white Burgundy with lightly smoky oak, lemon zest and subtle concentrated nectarine fruits. Light, with sweetish plum and red-cherry fruits and a tannin-free finish. You won’t mistake it for fine Burgundy, but this would make a great party wine. 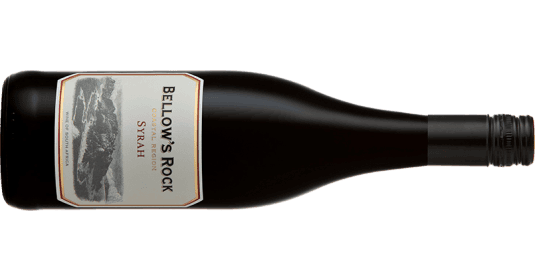 Understandably one of the most popular wines at O’Briens, this is an easy-drinker with a decent concentration of dark cherry fruits, a nice earthiness and just enough acidity to balance the ripeness. A great all-purpose wine, for wet-Wednesday dinners or large parties. Rich powerful spicy dark fruits, with a nice seam of acidity running through. Great value at €9.95. With grilled or barbecued red meats. 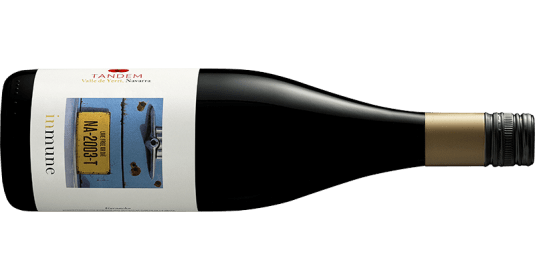 A pure unoaked Garnacha/Grenache that is one of my favourite wines; powerful (14.5%) with concentrated supple dark and red fruits with a lovely freshness. Powerful, with rich, ripe red fruits and a touch of spice. At €14.95 a steal. Very fine dark cherry and damson fruits, with a subtle spiciness and a good long finish. Lovely elegant Burgundy. Christmas dinner? A very classy pure Pinot Noir, with crisp strawberry and red-cherry fruits, and subtle brioche. Good concentration and length. 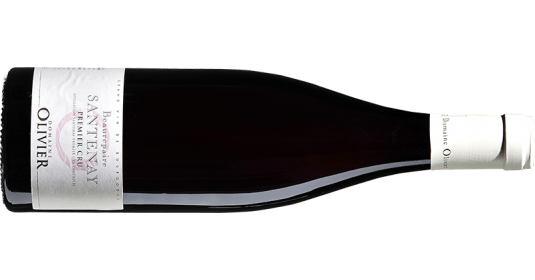 A Blanc de Noirs, made from Pinot Meunier. Stylish, lightly creamy, with subtle red fruits. This has real character and a snappy dry finish. Classic, elegant claret with a lovely fragrant nose, and smooth blackcurrant fruits that glide across the palate, finishing dry. Most at an O’Briens tasting were wowed by the Disznoko Tokaji Aszu 6 Puttonyos 2005 below. So was I, but it costs €60. This late-harvest Furmint at €16.95 is deliciously fragrant and fresh, with notes of orange peel and good acidity; sweet but never cloying. If you have the money and enjoy sweet wines, this is an amazingly good Tokaji, with a huge intensity of grilled nuts, marzipan and orange peel, perfectly balanced by the acidity and excellent length. This is very good, warming tawny port, with ripe raspberries, raisins and toasted nuts, plus a sprinkle of spice. Christmas in a glass, if it’s not too early. Great value for money, too.